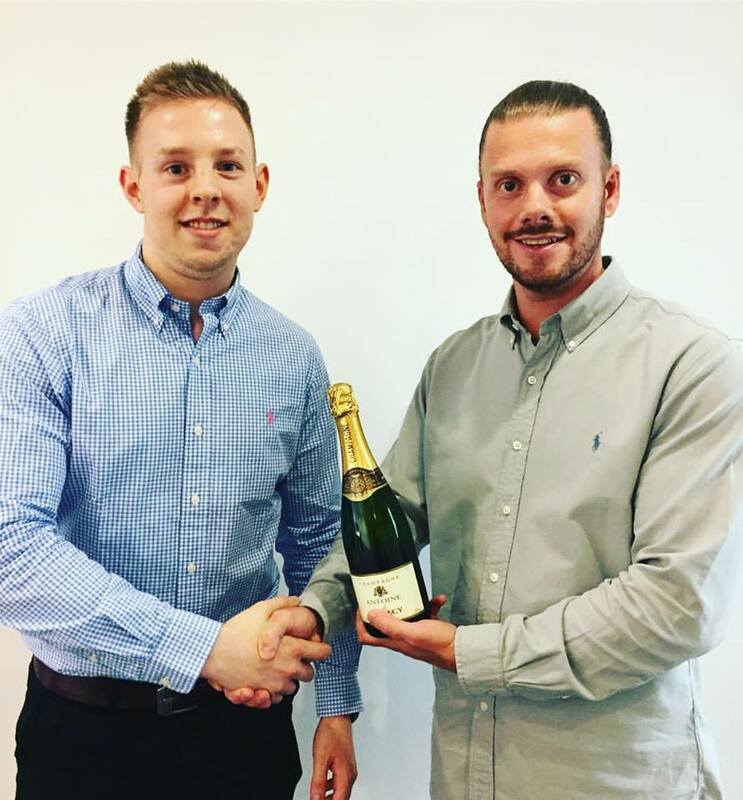 A huge congratulations to Mark Ricketts who has recently been promoted! Mark has worked extremely hard since joining Avanti 4 months ago. We are delighted to have you as a part of the team and look forward to see what your future at Avanti holds! Good Luck!